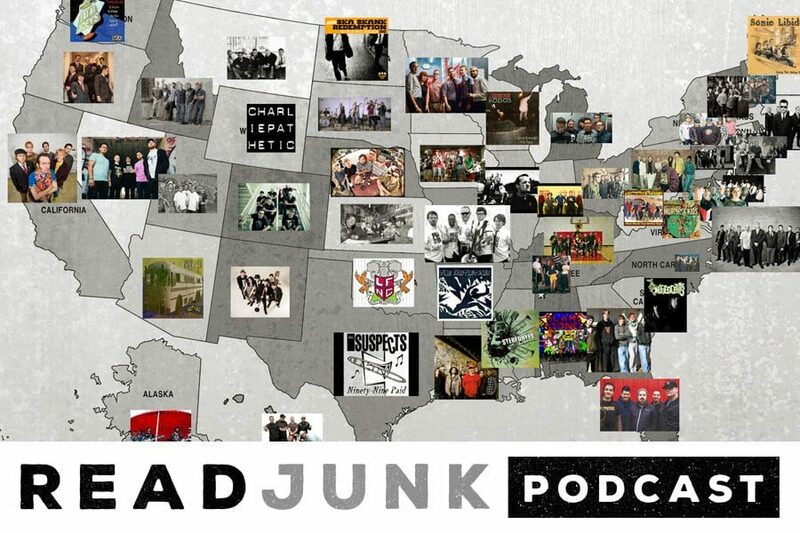 Episode 20 of the podcast is called United States of SKAmerica and I picked 1 band from each state, plus the capital of the US. So 51 tracks of ska! It’s a long episode at 3 hours long so feel free to skip around or pause and come back to it. Enjoy! It was hard finding bands for some states. Some are okay, I had to find a band for each state so it is what it is. You’ll like the bands or you won’t. I know I could have picked other bands for other states but this is the playlist that I came up with. Next week’s episode will be pirate/shanty songs since it’s Talk Like A Pirate Day on September 19th. You can listen below or download at iTunes, Podbean, Stitcher, Google and wherever you can download/subscribe to podcasts. *Correction: in the podcast I said I heard LTJ “My Very Own Flag” on Skarmageddon 2, I meant Skanarchy II compilation.